Yoshihiko Ueda has photographed everyday Buddhist reality for the monks and pupils of the Saku Monastery School in Myanmar. The series is entitled Dream. These images are tinged with the deep orange-red of robes, fruit, and sunsets; the novices meditate, chat and cook; cats sleep and wizened elders smile for the camera. 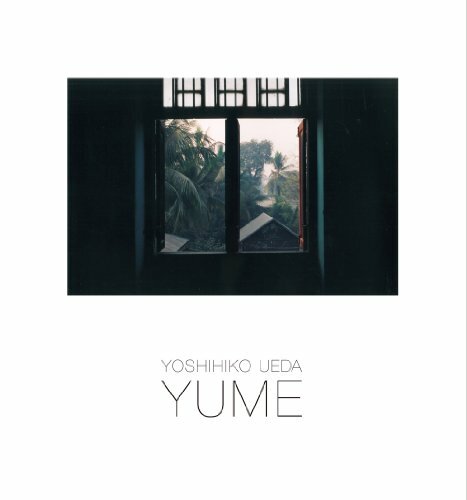 Ueda is widely exhibited and gaining in renown; the pristine, almost hallucinatory quality of his earlier photographs is matched by this warmer, uplifting collection.